A few shots from back in the summer. 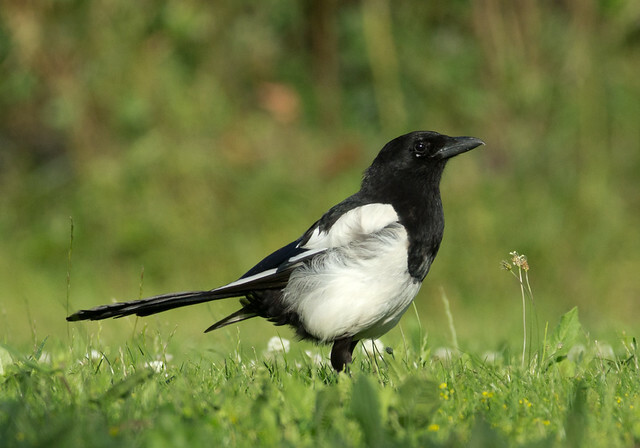 Some bread had been thrown on the floor and I noticed some magpies hanging around. So I settled down in the shade nearby and waited. Corvids are usually wary and there is no exception at Wat Tyler Park so I had to stick on the teleconvertor and/or crop these shots. 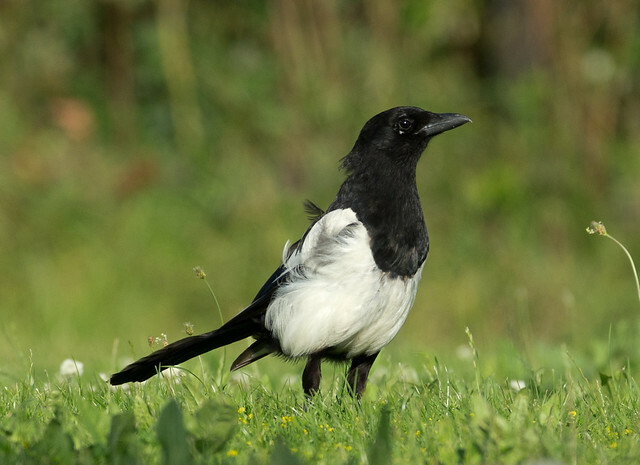 I manged a couple of nice ones of the magpie. 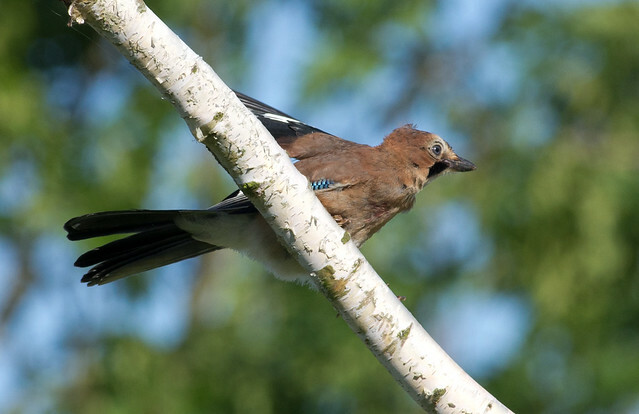 A jay paid a all to brief visit. 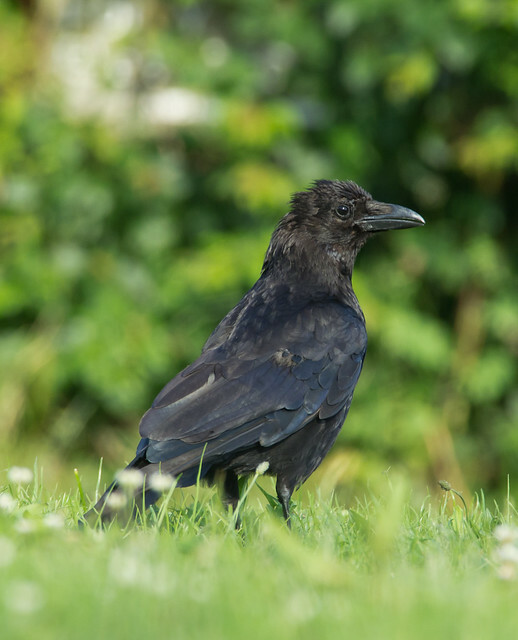 And I managed an ok shot of this crow.